Roster is an absurd and even if you split it in half and fill with role players, you would still have two frontrunners of the tournament. Winner of last year Munich edition is returning basically all the most important rising stars besides Melvin Pantzar. 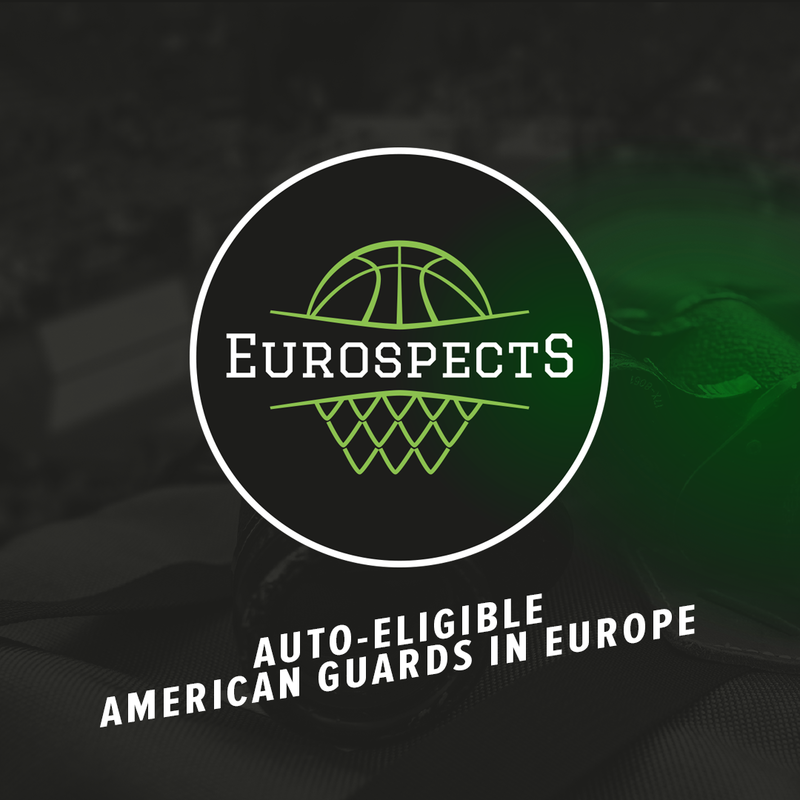 Moreover few big prospects like: Boris Tisma, Kostantin Kostadinov, Ruben Lopez or Eric Marciel had to wait for their shot in always stacked youth teams of Madrid powerhouse and missed previous ANGT season. 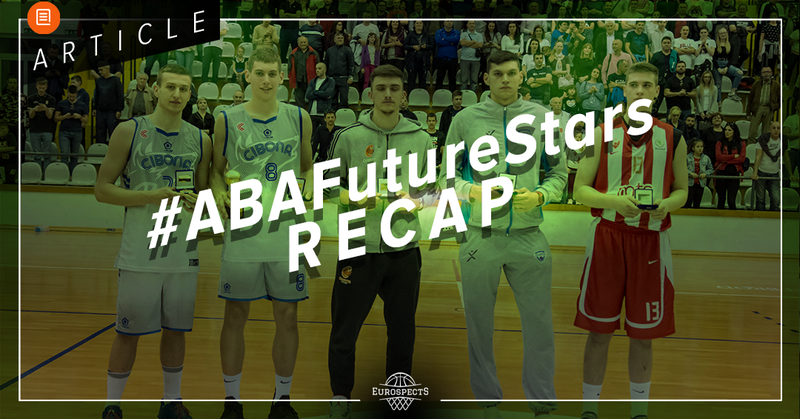 Among returning players trio: Mario Nakic (reigning MVP) , Usman Garuba and Amar Sylla are all candidates for becoming Real’s ACB rotation shortly and will be followed by NBA scouts the most. Lastly we can’t skip Golden Dike and Ziga Samar who should be very productive on this level. 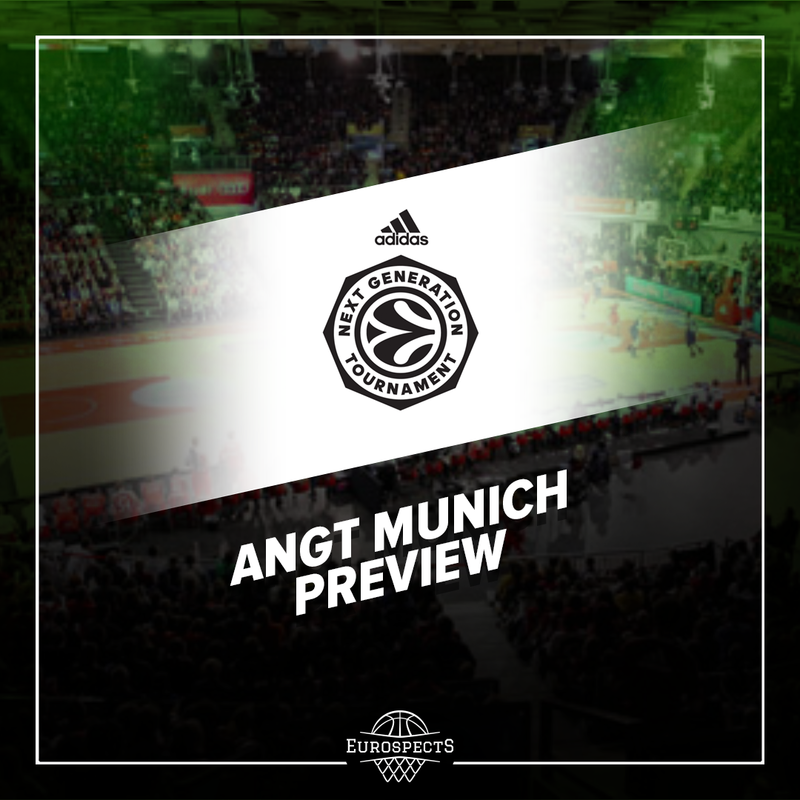 Bayern will host #AdidasNGT tournament for a second year in a row. Repeating last year success and participating in the final would be huge success. Best prospect in the roster is Croatian longish forward Matej Rudan. Not overly athletic but has versitale skillset and can really get into the shooting zone at times. Last domestic addition seemed to be huge transfer but it looks like Jason George still needs time to feel comfortable in new environment after leaving Ulm. Anyway for this level he is a lockdown defender who can give a hard time for every top guy from opposite team. There are also three extremely physical 2002 born players: Matthias Sasha Grant who possess the most offensive game from them, Filip Skobalj (on loan from Rostock altogether with Nicholas Buchholz) and Karim’s younger brother: Noah Jallow. Finally Daniel Zdravevski and Jonas Gieseck may help with size and have notable role. 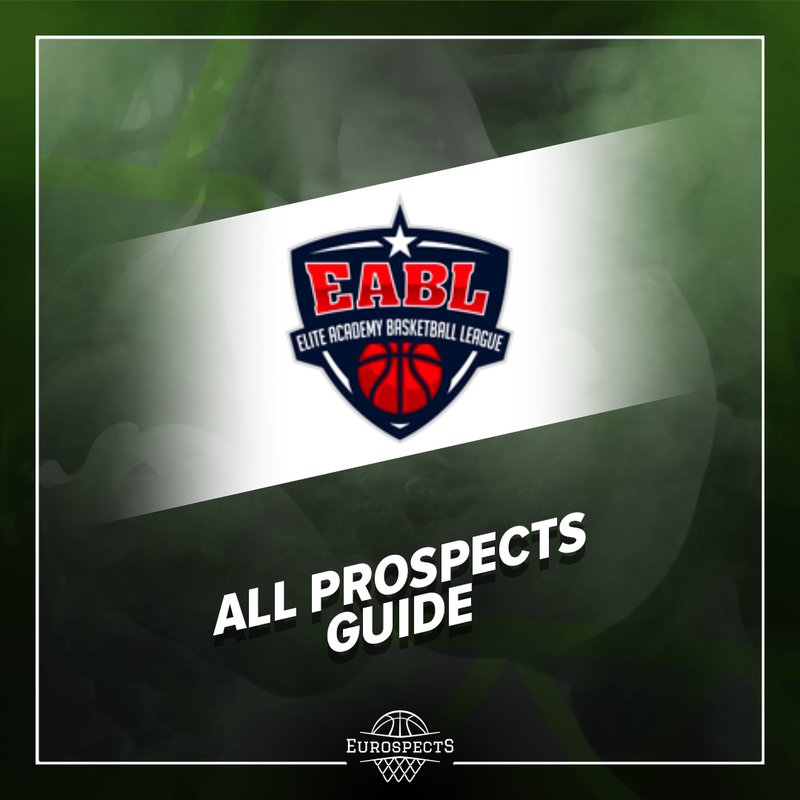 Frankfurt announced quite early their partnership with Wurzburg as far as building AdidasNGT roster, however at the end they loaned players from even more teams. The most notable borrowed prospect is possibly Dwayne Koroma. 6’7 forward is adjusting his game to the ⅔ position and possess untapped athleticism. He took a gap year, switched Alba for Berlin Tigers and may turn out one of the biggest 2001 generation sleepers in Europe who can definitely put his name on the scout’s radar. From Fraport’s regulars Len Schoormann seems to be Top 2 2002 born guards in Europe at the moment. He should cooperate well with Max Begue: physical, creative wing with good size, feel for the game who needs to fix his shot. Lately underclassmen Jordan Samare and Calvin Schaum are NT players in their age group. Dusan Tanaskovic already averages 10pts & 6rebs per game in Serbian KLS for Partizan’s affiliated team: Zemun and should be really hard to stop in the paint during tournament in Munich. He will get big help in the froncourt, especially on defensive end from 6’10 Malian Sidiki Kone. Another the most productive player offensively will surely be Djordje Pazin. Sharpshooting wing with positional size returned last season to his motherland after Italian adventure and dominates domestic U19 league. 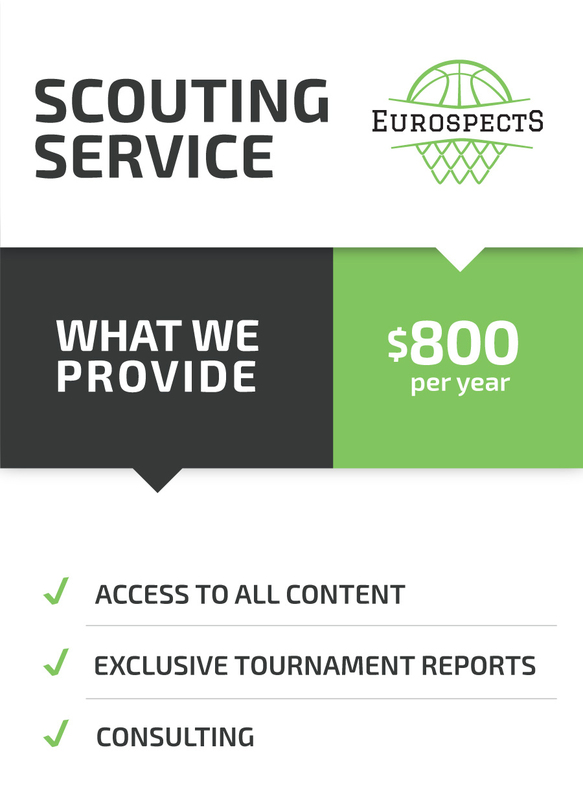 From long term perspective wings born in 2002 generation: Lazar Stefanovic and Luka Tarlac are must follow moving forward given their talent, tools and upside. Alba cannot be underestimated but is unlikely to achieve big things as according to the latest reports Franz Wagner won’t be available to play in Munich. 2001 born shooter surprisingly quickly became a piece of Aito Reneses well oiled offensive machine and oftens logs double digit minutes in prestigious Eurocup. During his absence Alba won’t have a clear cut leader but still solid collective. Evans Rapieque is a PG who is pesky defender and possess excellent quickness + 3pt shooting ability. Elias Rodl has a basketball genes and is a hooper who can simply get buckets especially from behind the arc. They should get a solid help in backcourt from Malte Delow. Other worth mentioning players are physical forward Nolan Adekunle who lacks upside but can overpower his peers. From bigs we can highlight Matus Sedlak whose development is going rather slow last months and he still can’t put his athletic gifts together with feel for the game and individual technique. He will be supported under the rims by 6’10 Hendrik Warner. Long term potential if makes the final cut, is Lamin Sabally who however as of now remains in the shadow of his highly touted sisters. In big degree we can expect one man show. Deni Avdija is arguably the best player who will take part in entire competition this season especially since neither Theo Maledon, not Franz Wagner were released from Asvel and Alba respectively. Deni is given a bit less chances than two mentioned prospects in previous paragraph but he still sits above them in 2020 mock drafts and is being prepared to play much more with Maccabi senior team during next season. He should not have troubles at all to be extremely dominant in Audi Dome and maintain his stock. As far as scoring he should get solid support by Raziel Hayun. Other notable players are Harel Rinsky (glue guy type of swingman with high basketball IQ) as well as pass first PG: Amit Aharoni. Orange team will have returning solid two way backcourt in Timo Lanmuller (shot maker who needs to refine decision making) and Zachary Ensminger (plays both guard spots, high character and excellent competitor). Another prospect who can share with the ball handling responsibilities with them is 6’6 Montenegrin with well rounded game: Aleksa Bulajic. His countryman who possess also Serbian passport: Andrija Grbovic is perhaps the biggest talent Ulm has ever had in academy and should definitely see some playing time. Team may lack a bit quality in front court. 7 foot tall Lazar Scekic mixes good and goofy plays. He will get some help from Theo Brackmann who will play on loan from Rostock. Lastly Igor Milicic is a name to follow while moving forward. Versitale and high IQ 6’7 forward is a son of Anwil Wloclawek head coach and moved to Germany past summer altogether with his two younger brothers who will surely emerge next years internationally. PAO returns to ANGT after two years. 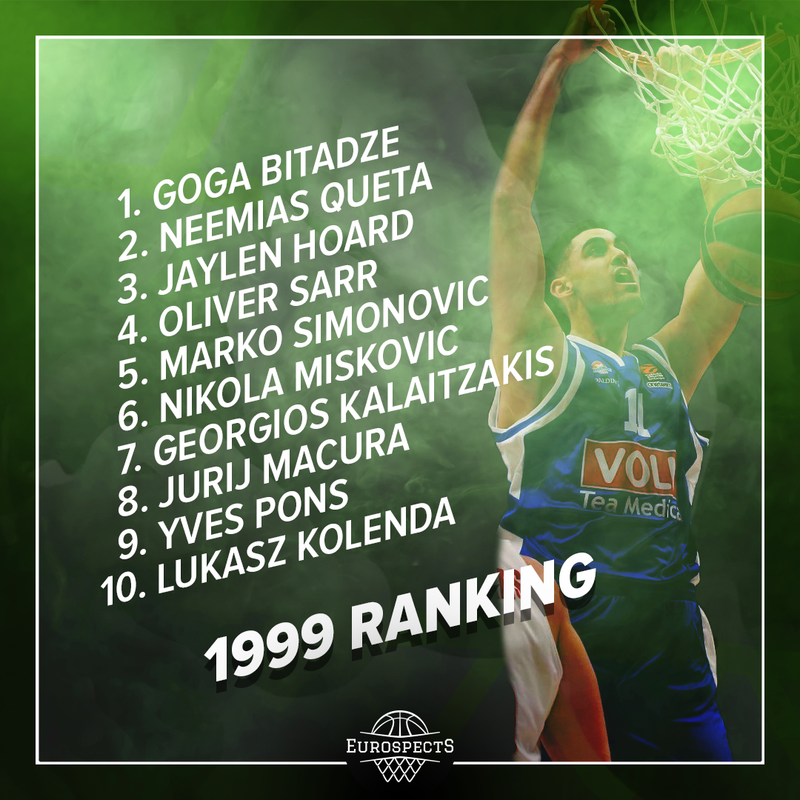 Back then it was a breakout tournament for Georgios Kalaitzakis. However it is unlikely to see equally great prospect in current roster of Athens based powerhouse. We can highlight Anastasios Kostopoulos who was one of the best scorers of Greece U16 NT in Novi Sad last summer and even participated in Europe vs Asia U16 game during Euroleague Final Four. Still Kostopoulos is more of an early bloomer with not overwhelming upside but physicality and solid skill level may help him to contribute here. Besides athletic forward who suited up for Promitheas Patras in L’Hospitalet in last edition: Aristotelis Sotiriou should stand out among teammates. Thinking long term Emmanouil Kantoudis seems to be intriguing name.